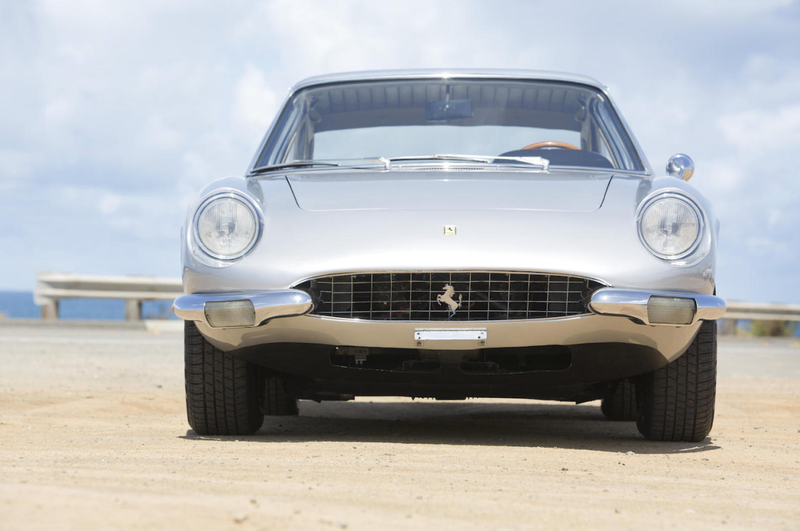 This baby is the definition of vintage cool. 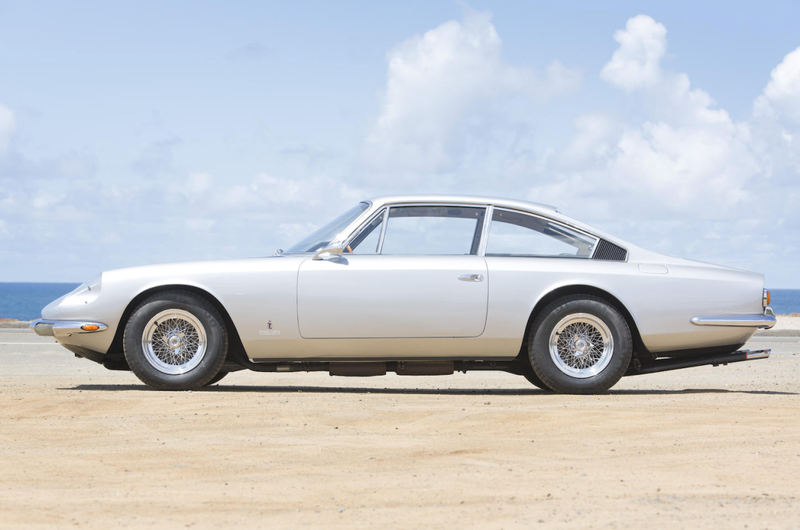 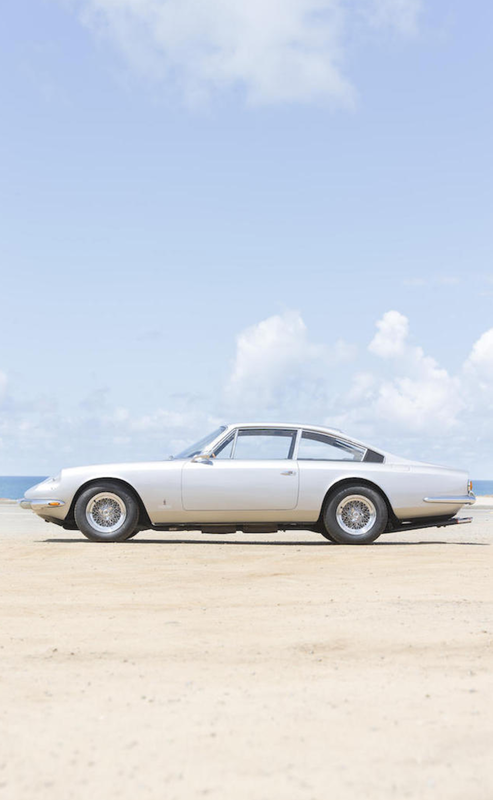 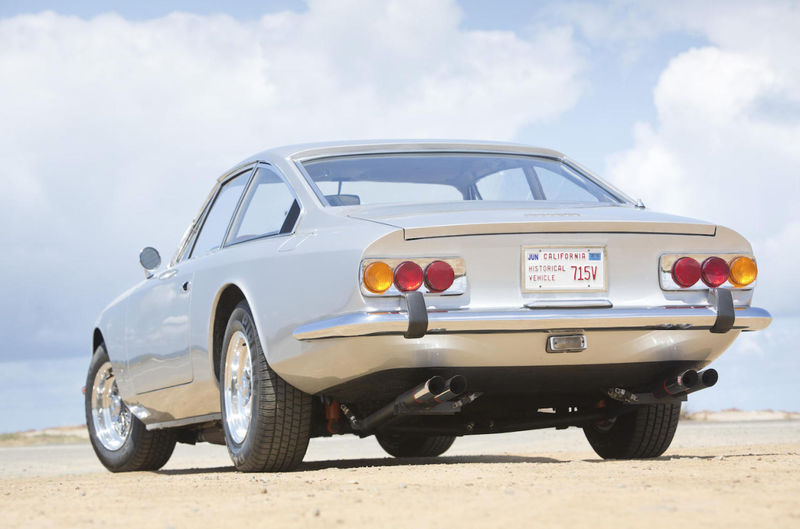 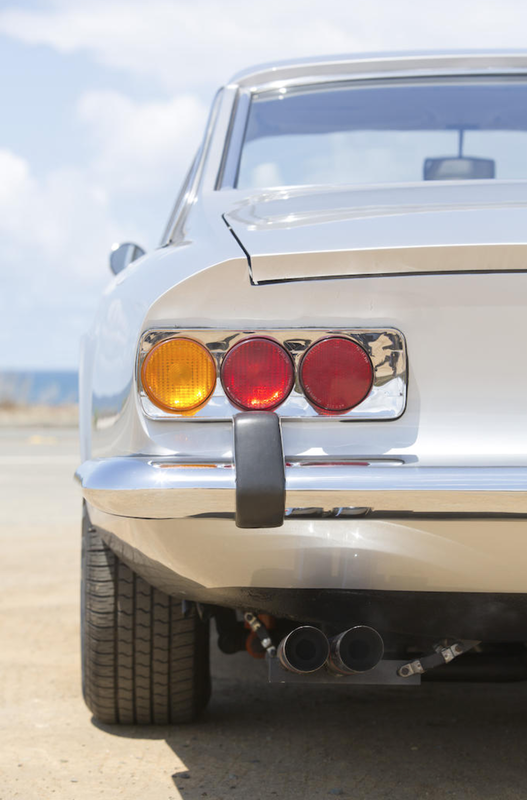 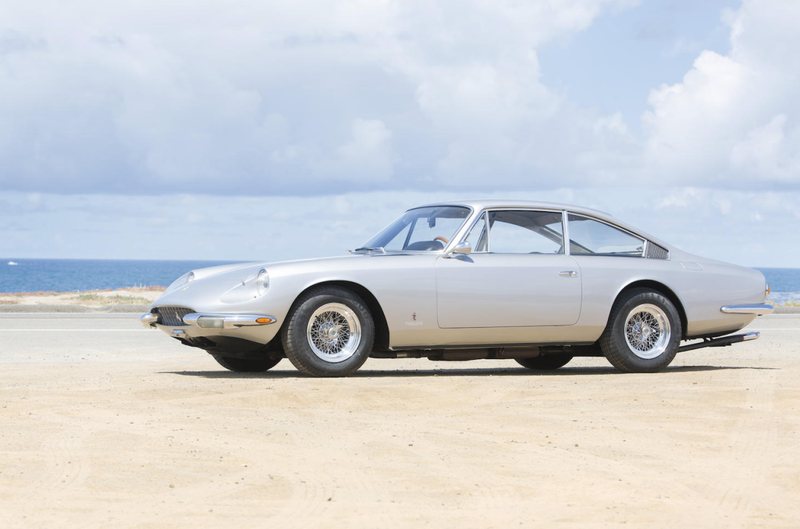 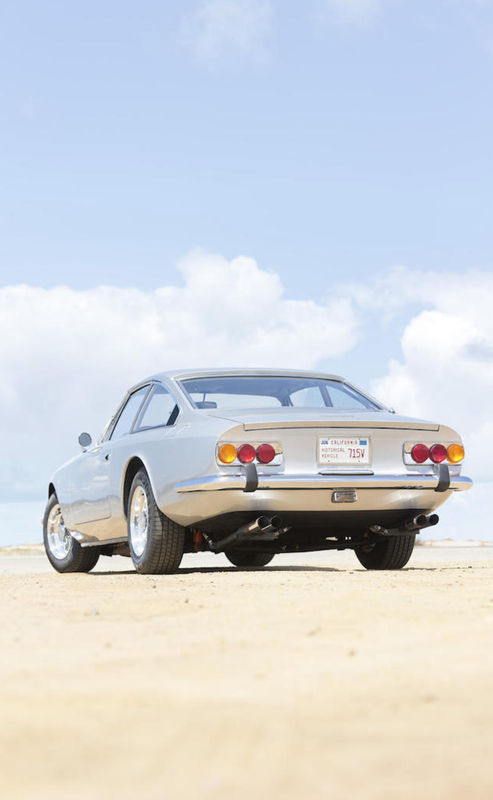 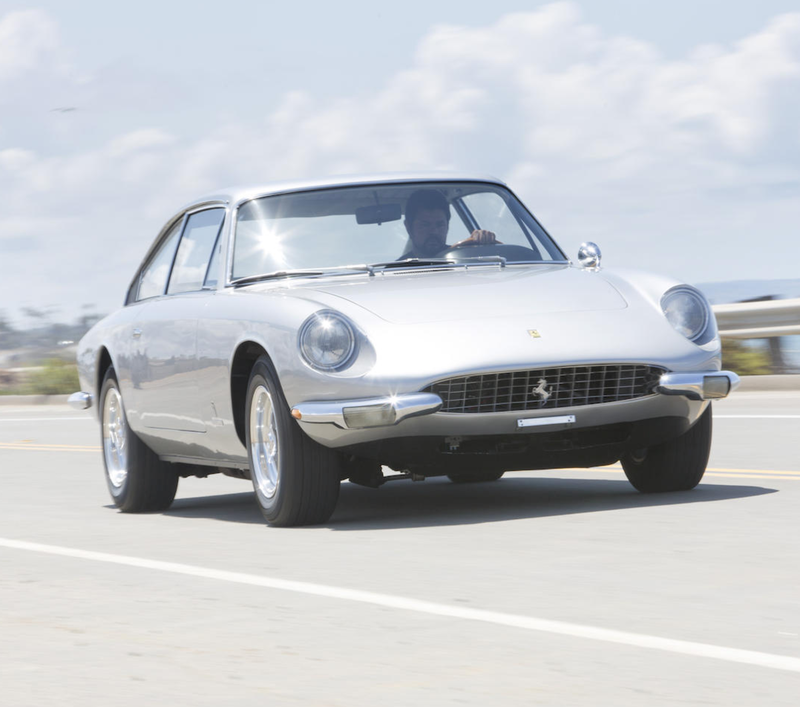 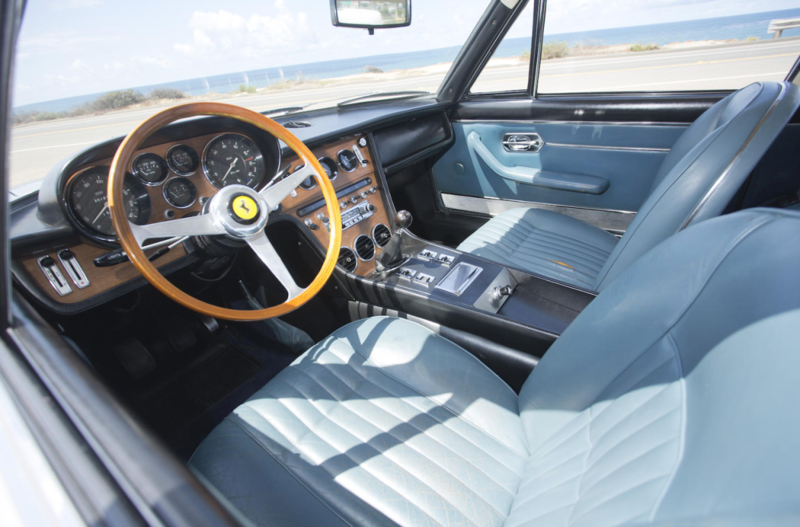 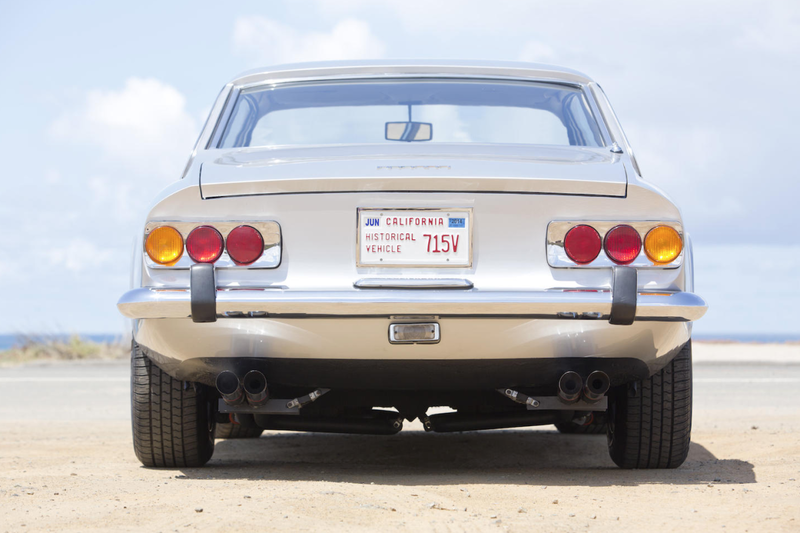 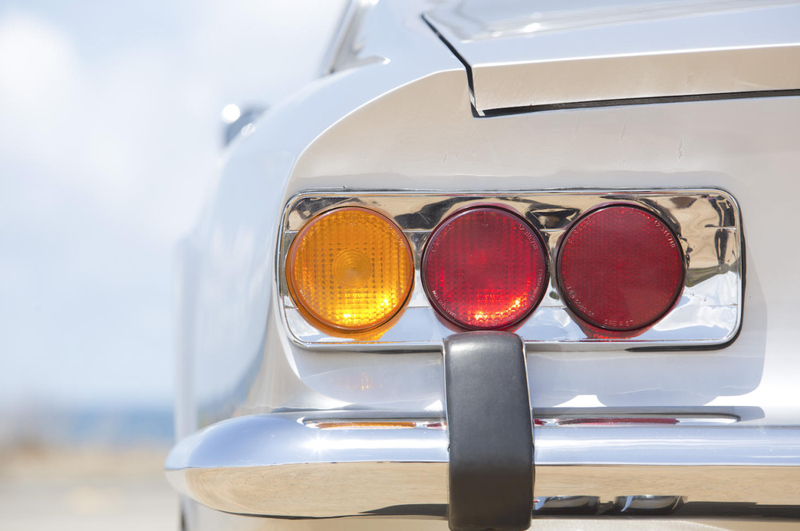 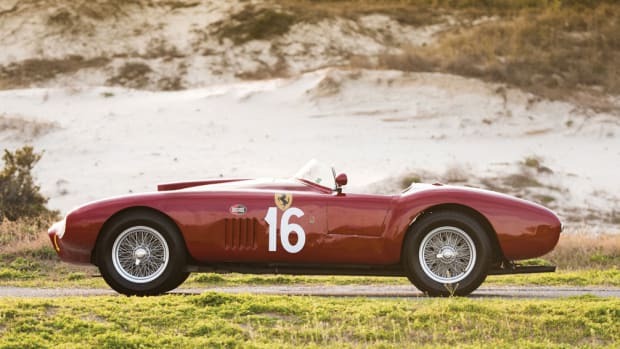 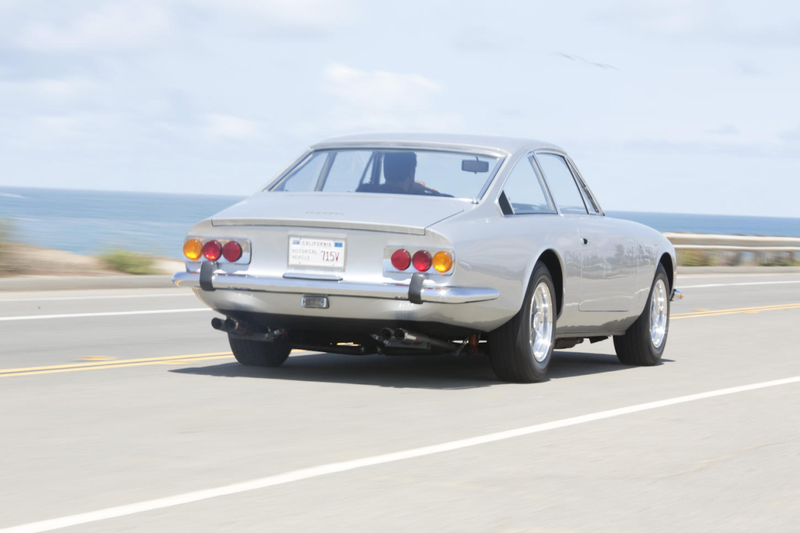 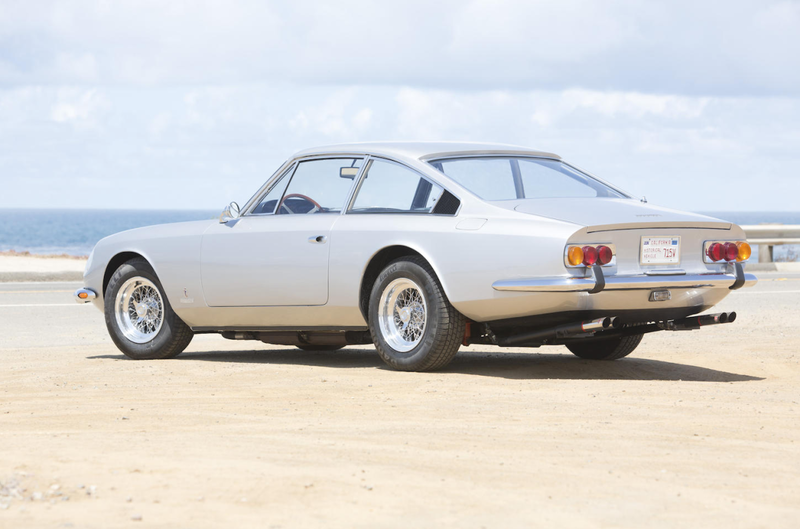 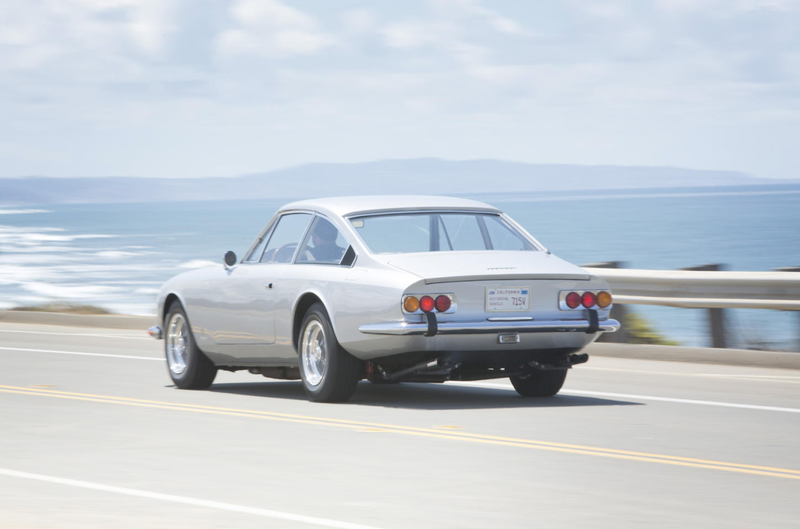 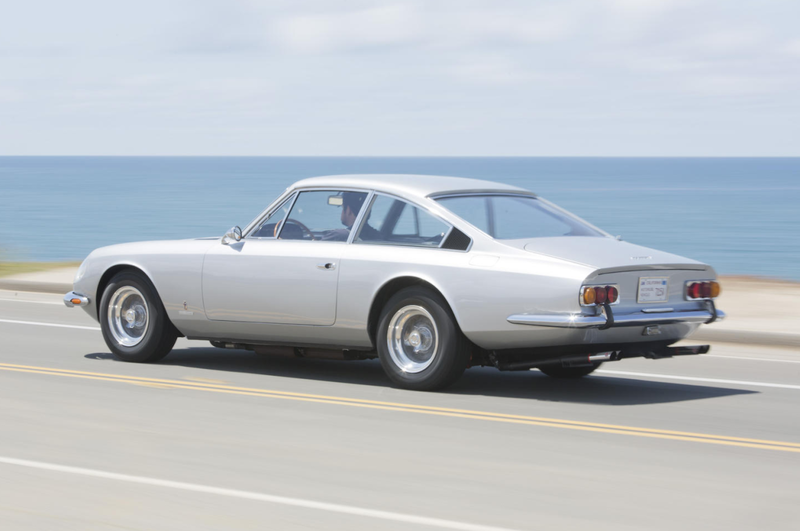 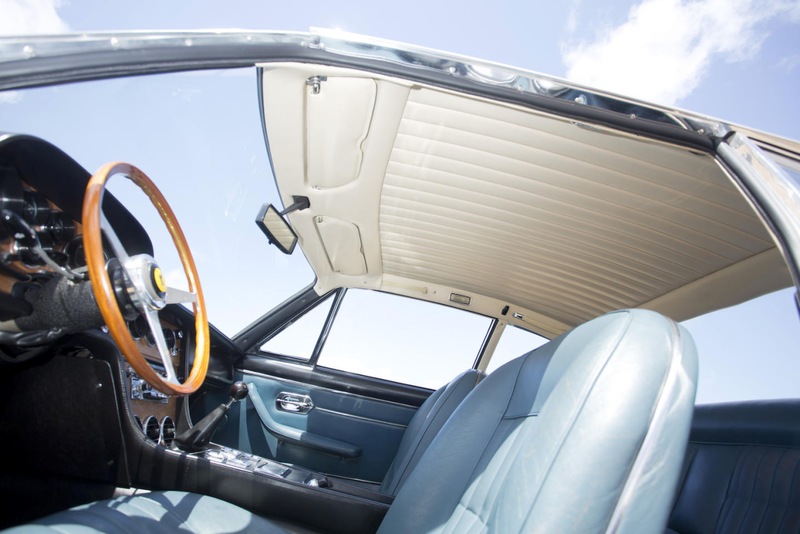 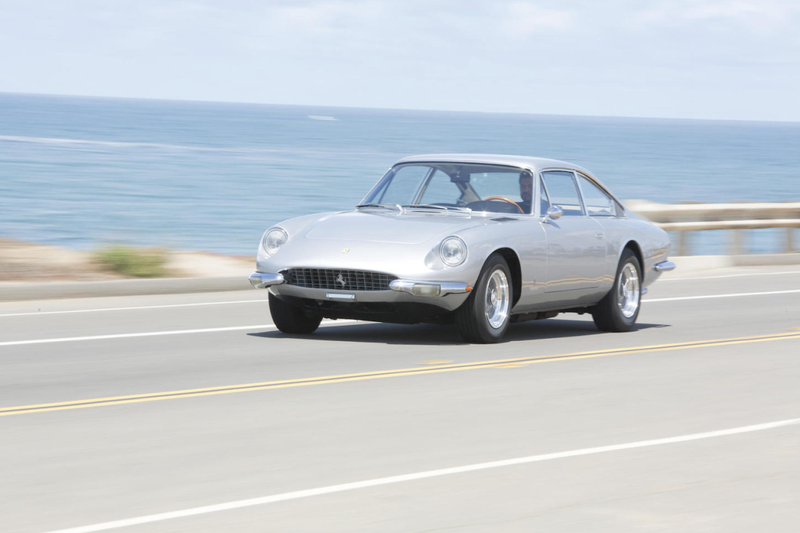 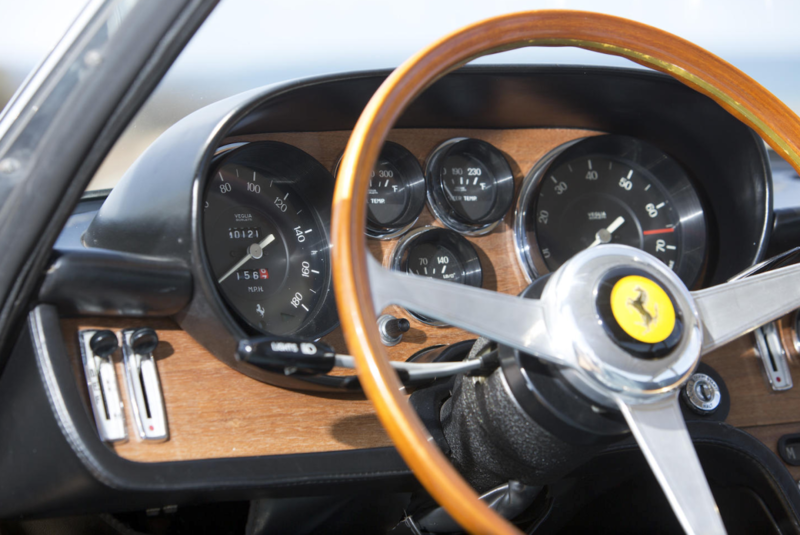 With a 4.4-liter V12 engine, a five-speed gearbox, top speed of a casual 150mph and a 0-60mph time of 7.0 second, this 1968 Ferrari 365GT 2+2 is a work of art from both a design and engineering perspective. 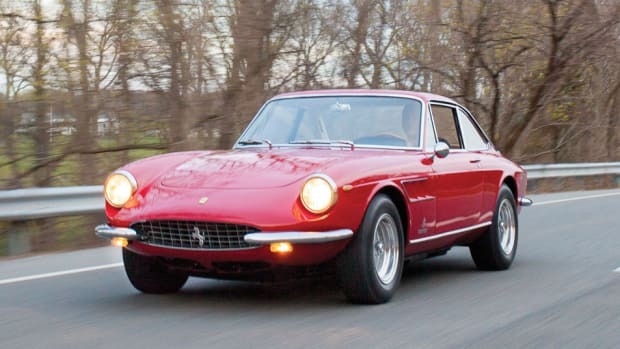 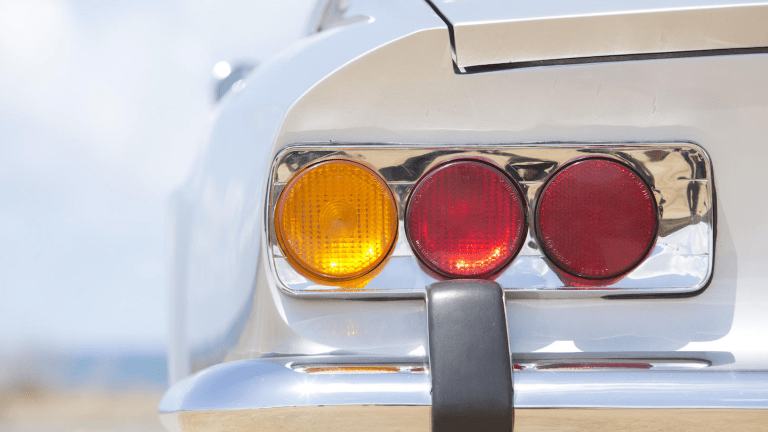 If you're looking to add it to your garage, you should check out this auction where it'll hit the block shortly. 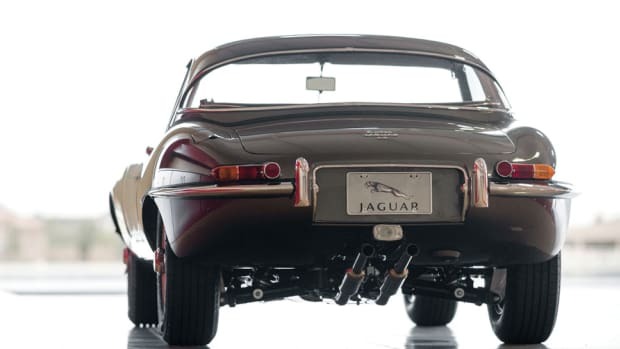 There isn't a person on the planet who'd argue that it's a poor addition.